Farms Not Factories is a non-profit organisation working through film-making and campaigning to support the ‘food sovereignty’ movement by exposing the true costs of cheap meat from animal factories to inspire consumers to only buy meat from local, healthy, high welfare farms. Our long term vision is a world without animal factories*. *Animal factories can be defined as indoor facilities in which overcrowding and lack of bedding means that the animals suffer stress and disease, are prone to tail biting and have to be routinely given antibiotics. 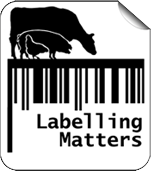 The globalisation of our livestock system, undermining small scale, high welfare farmers and resulting in the loss of food sovereignty. Animal abuse through confinement, overcrowding, illegal tail docking, illegal lack of bedding, neglect and denial of natural behaviours. Threats to public health through antibiotic overuse which leads to antibiotic-resistant diseases that pass from pigs to humans. Pollution of the air, sickening local residents, and of the water table, rivers lakes and the sea causing eutrophication (nutrient overload), fish kills and destruction of aquatic wildlife. Destruction of Rainforest and Cerrado forest in S America to grow genetically modified soya which is shipped 8,000 miles to factory farms in Europe. Factory farming of any species is wrong. Our focus on pigs is designed to bring light onto an issue about which there is insufficient public awareness, using our specific expertise developed from years of film-making, research and campaigning. We work collaboratively with other groups who focus on other important areas of work – such as policy change, supporting producers and campaigning locally to provide content, support their work and spread a shared message through film. 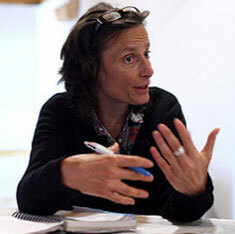 Tracy has been active in the environmental movement for the past 25 years and is passionate about food sovereignty. She has worked on a number of films, including Is Small Still Beautiful in India (BBC World 2005), The Politics of Happiness in Bhutan (BBC World 2005), and Pig Business (Channel 4 2009). Tracy continues to use film‐making as a campaigning tool. Farms Not Factories is supported by numerous celebrities, and resources local communities with advice for opposing existing and proposed pig factory farms. 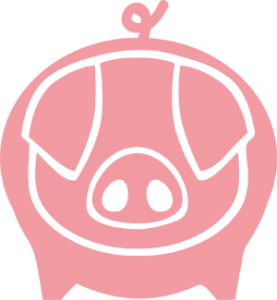 Pig Business is a feature length documentary in which Tracy Worcester explores the origin of ‘cheap’ pork and the rise of factory pig farming, a system that operates wherever labour is cheapest, animal welfare and environmental standards lowest and corporate subsidies highest. Pork produced this way floods every mass retail market in the world at the expense of high welfare pig farmers. The resulting profits line the pockets of just a handful of massive corporations and their shareholders. Now in 21 languages, the film has been broadcast all around the world, screened at the House of Commons, the EU Parliament and on Capitol Hill. 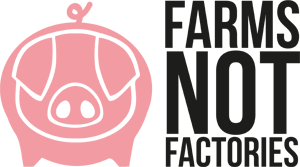 Farms Not Factories is the only group within the UK food movement with a specific focus on the issue of factory pig farming, around which it has developed an extensive knowledge base and communications expertise. 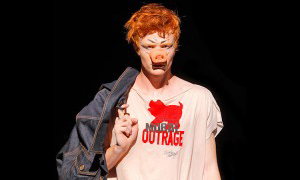 Its major contribution are the Pig Business film series, and the #TurnYourNoseUp national media campaign. The Pig Business films enable viewers in over 35 countries to learn about the global industrial pig industry, and necessary responses to it. The #TurnYourNoseUp campaign, launched in May 2016, brought these issues to the attention of millions of consumers, through a series of celebrity-led films on social media, as well as features in national newspapers, television and online publications. Unlike many other groups campaigning on animal factories, Farms Not Factories does not focus exclusively on a single outcome – instead seeking to inform the public by linking together the themes of public health threats, economic undermining of local farming, environmental degradation and animal welfare. Coupled with a developed political and economic analysis of the causes and effects of intensive livestock farming, this means Farms Not Factories is well placed to contribute effectively to the international food movement organising around the principle of ‘food sovereignty’. 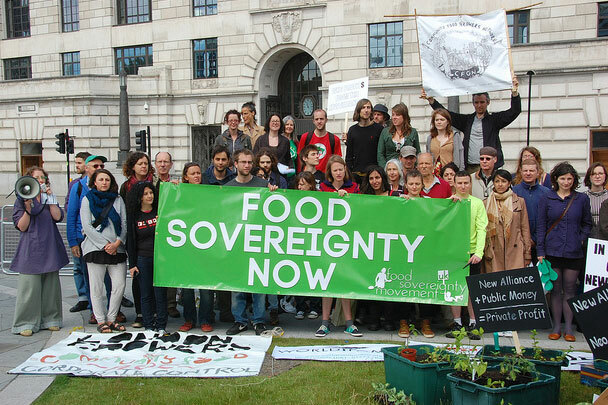 Food sovereignty presents a framework for creating an alternative to the dangerous trend of increasing corporate control over food and the resulting economic, social and environmental damage. The term was coined in 1996 by members of global peasant organisation La Via Campesina, the world’s largest social movement, incorporating 200 million members from 183 organizations in 88 countries. Farms Not Factories’ is able to move consumers from a position of relative ignorance about pork production towards an understanding of the need for the solutions framed by food sovereignty. It therefore plays a crucial educational role in shifting public consciousness – aiding efforts to build strong public support for policy changes that would effect a transition to real farming and sustainable agriculture. Farms Not Factories is well networked with food groups in the UK, Europe and North America, with contacts in Latin America. This enables it to play a role in maintaining important international communication about global problems and solutions.